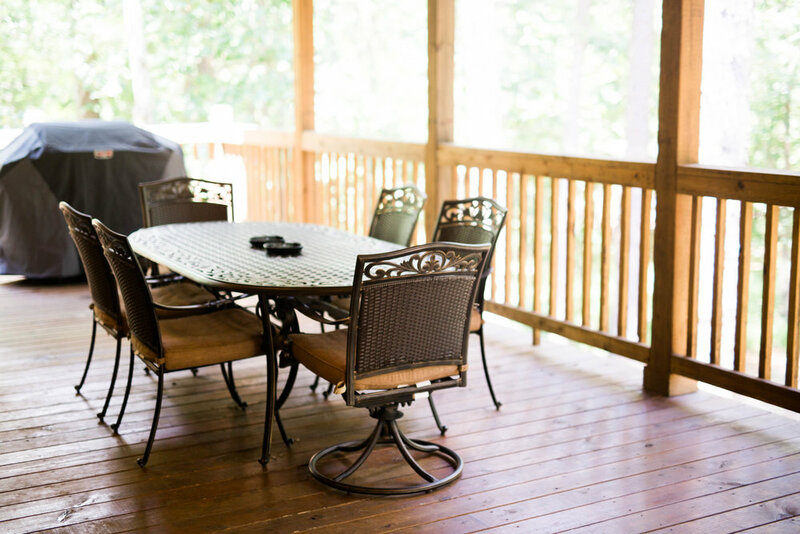 I have stayed in Treasured Times on multiple occasions, and each time has been wonderful. 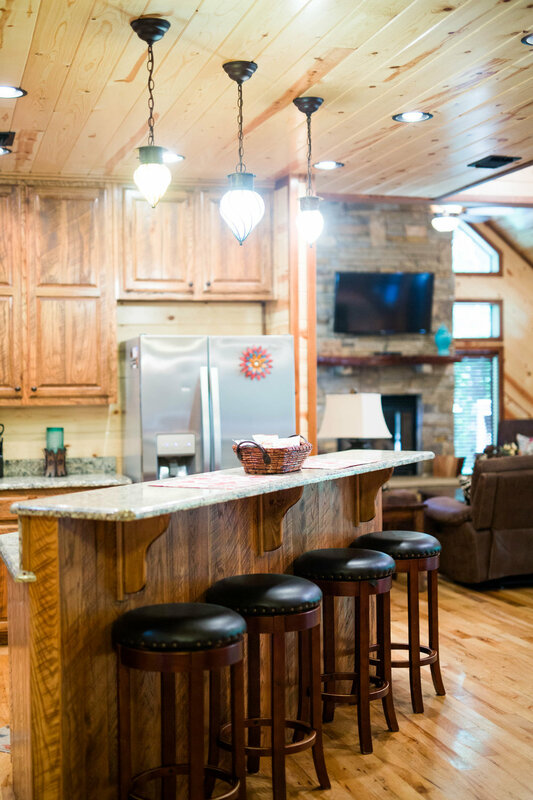 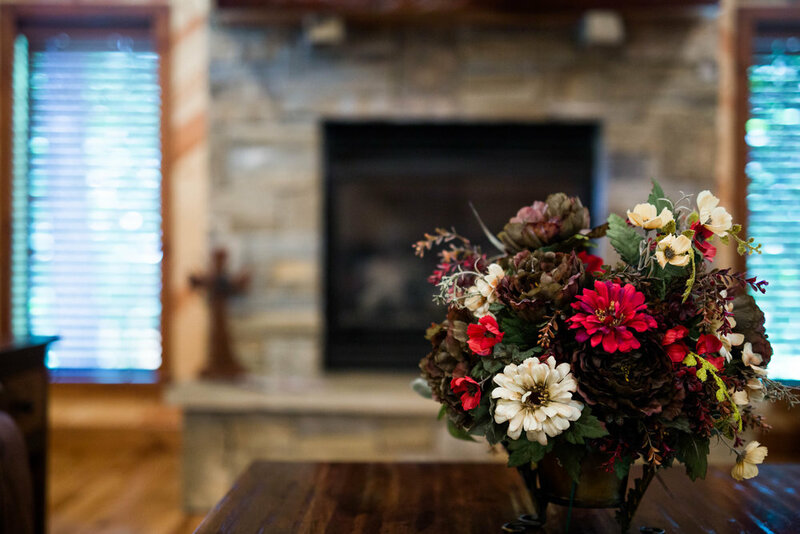 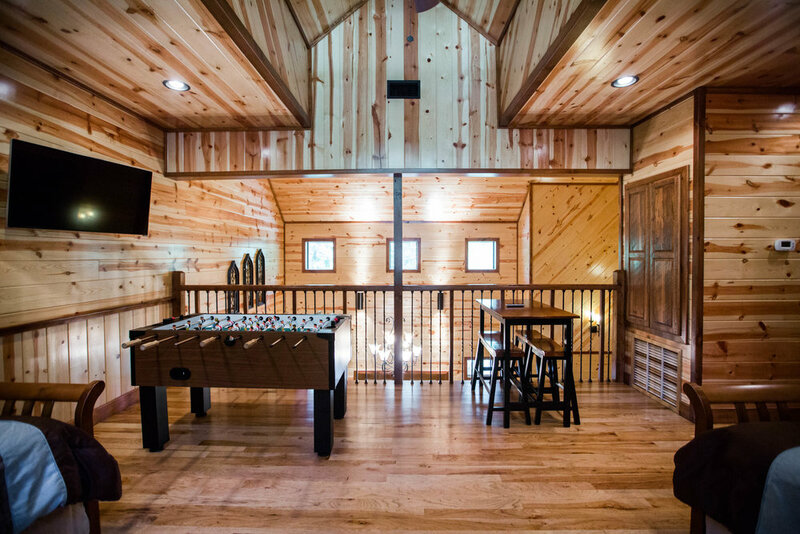 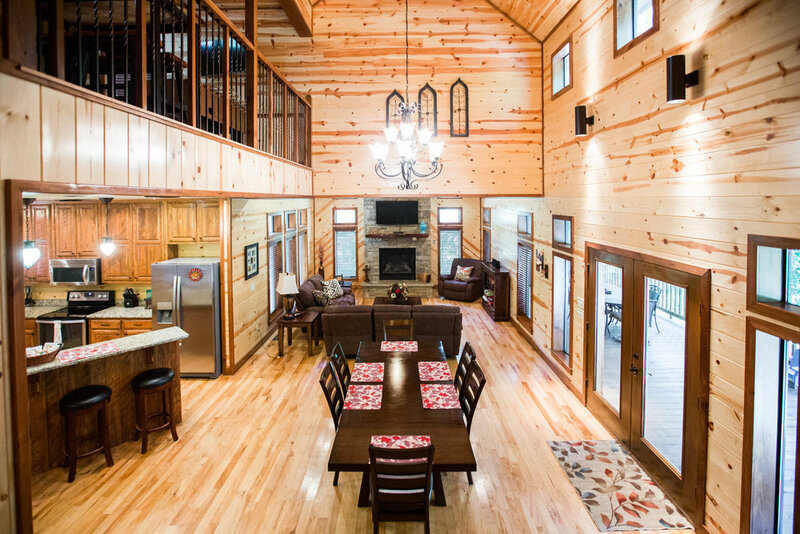 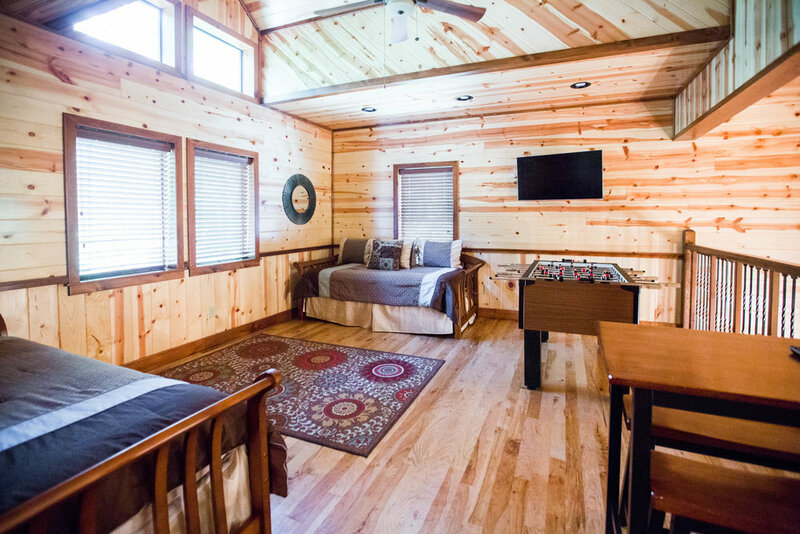 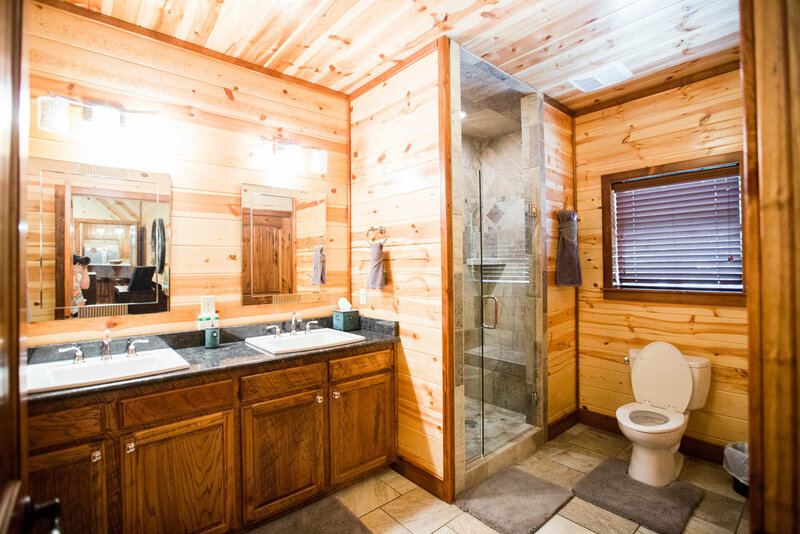 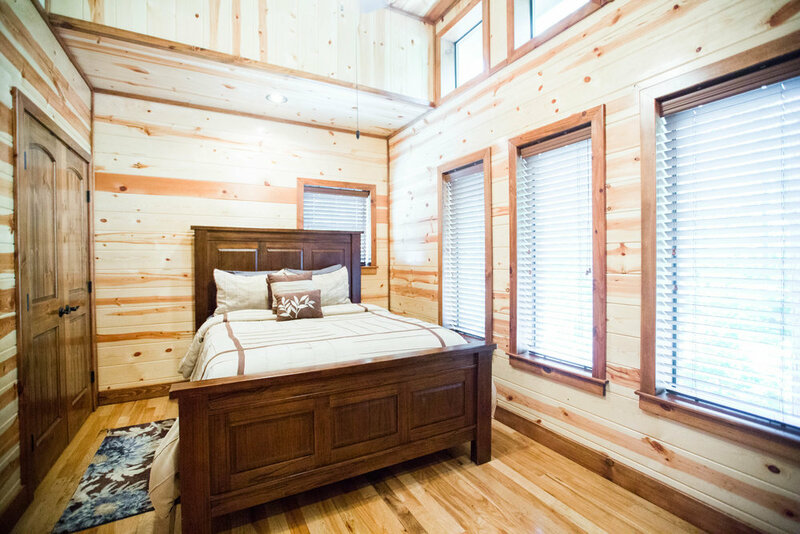 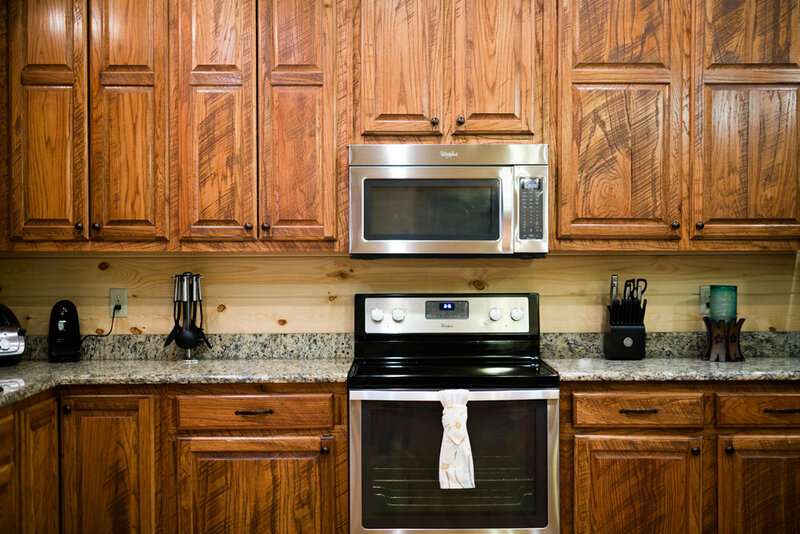 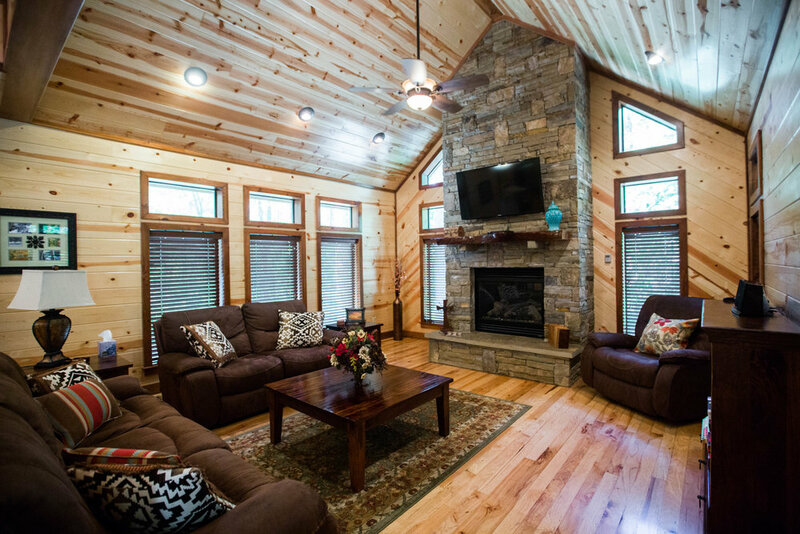 This cabin is so cozy during the fall and winter months; there's nothing quite like sitting by the fireplace with a cup of coffee and a blanket. 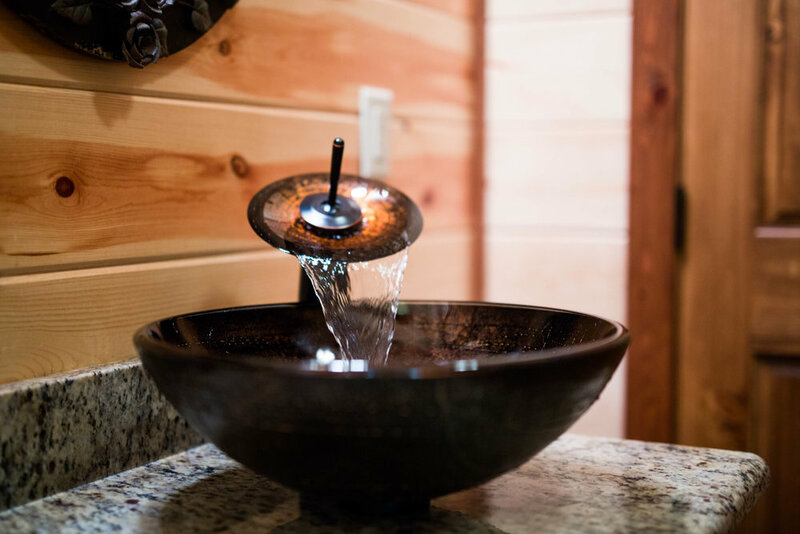 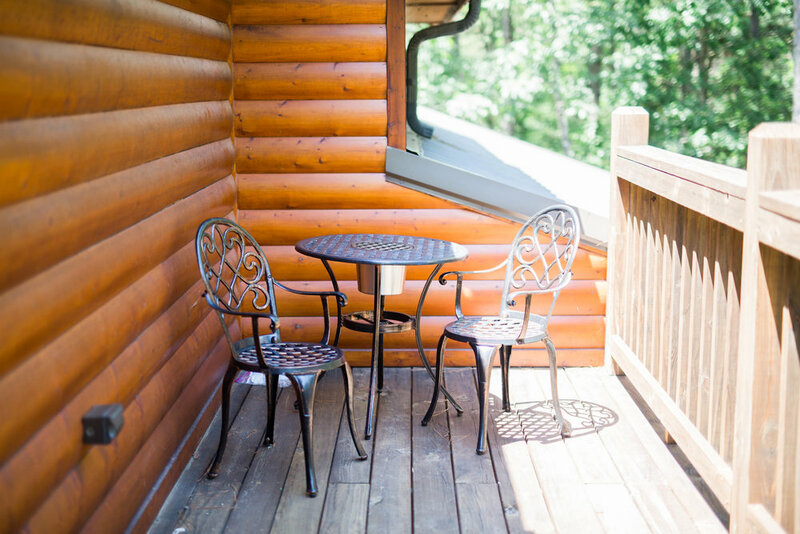 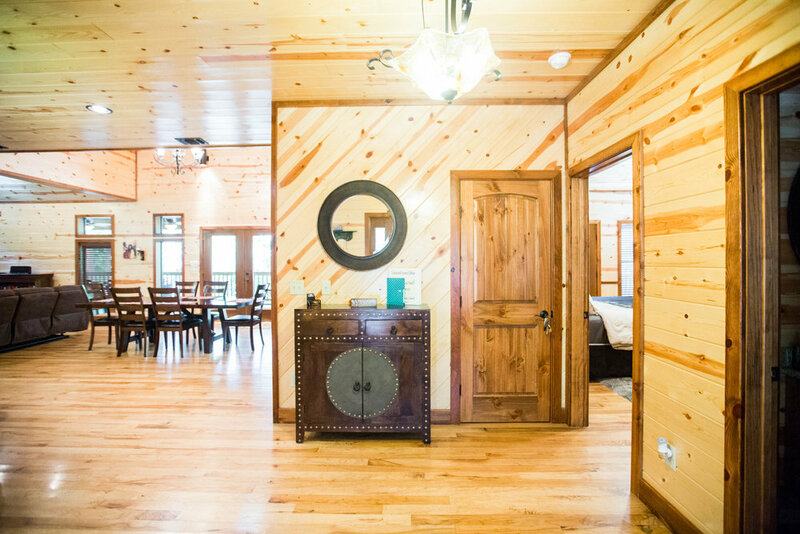 To find out out more about our Treasured Times Cabin or to reserve your stay, click here.